New (online) technologies influence customers’ demands, expectations and behaviour. For that reason, many organisations have had to adjust their service provision and sometimes even their entire company strategy. The focus is increasingly on creating the optimal customer experience, so that organisations can differentiate from their competitors. This change also creates opportunities for print. Consumers are becoming more and more powerful. This is due to the large quantity of information available online, as also the use of Social Media, which provides more opportunity than ever before. Consumers are better informed, but they also create power by publicly communicating their complaints, reactions and positive reviews. As such, it is easy to positively influence a brand, but it’s even easier to harm it. This creates enormous challenges for organisations. Especially in this day and age, it is essential to build a sustainable relation with customers who are loyal or even make recommendations based on their customer experience. The interactions and insight that determine the customer experience take place online, offline and face-to-face. By focusing on merely one communication channel, you run the risk of an incomplete customer experience. Nowadays, consumers are overwhelmed by the enormous quantities of digital communication they receive. Furthermore, most people detest obtrusive online tracking techniques. In addition, they are often reluctant to provide their personal details online. That is why precisely now is the time to also deploy offline communication channels. 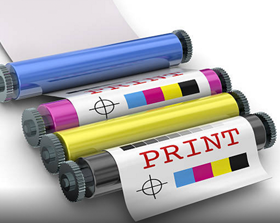 Personal addressing of letters, vouchers and personalised catalogues are but a few examples of print applications you can use to optimise the offline customer experience. This does not imply that you should expire your online communication means. For example, a personalised letter doesn’t necessarily need to replace a personalised e-mail, but could serve as a supplement. 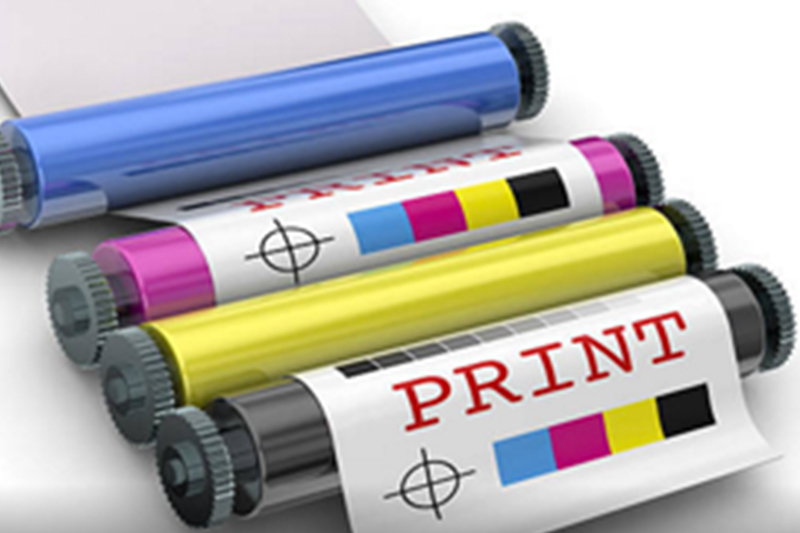 Even more importantly, the potential strength of print to enhance the customer experience goes beyond personalisation. By use of a cross-media approach (online and offline) and collecting and analysing the details, you gather insight into your customer. This can be used to improve the efficiency of your activities and makes it possible to enhance the individual online, offline and face-to-face experience of every customer.